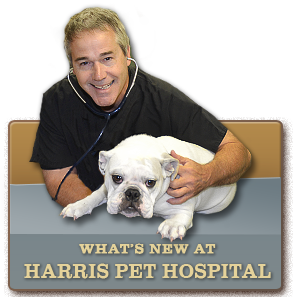 Dr. Harris has made community service a priority at Harris Pet Hospital. 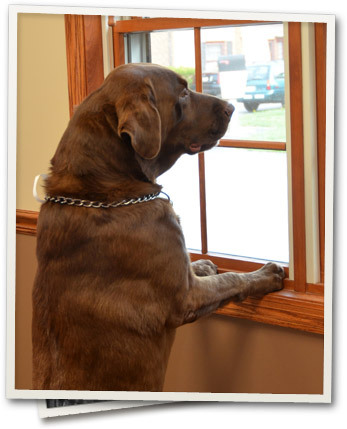 He believes strongly in giving back to the community that has supported him since he opened the hospital in 1982. 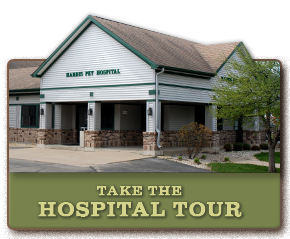 Dr. Harris is also the sole benefactor of the Harris Family Dog Park in Paddock Lake. 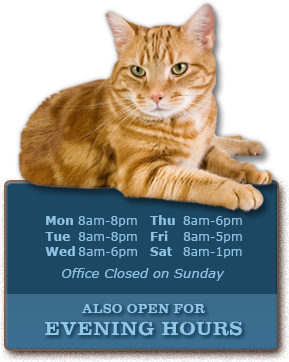 Harris Pet Hospital also works with numerous rescue groups in our community and help place happy, healthy pets into new homes. Dr. Harris founded the Kathy Harris Carthage College Scholarship Fund in loving memory of his late wife.